There is nothing like a good story before bedtime. But this is not the only time that you should be passing on knowledge from some great toddler books out there. There are a lot of good classics that you can read over and over and never get tired of. No doubt, some of these books will bring back a lot of happy memories. After a long day at work you may not have much energy left, but all you really have to do is open up a book and point to the pictures. You will watch their eyes become drawn to objects like they are fixed on them. This kind of interaction is a must for the developing mind. It's not going to last long because either your toddler will become distracted with something else or he or she will fall asleep. By setting that basic foundation to build on, your toddler will definitely benefit. This will help with vocabulary, pronunciation and eventually they will get to know some of the alphabet. All of this plays a part in their development. Toddler books you could choose could be one of the old time classics, but it is also an idea to think of relating the story to their lives in some way or another. Stories about other kids who are having a challenge that they have to overcome can always turn out to be a winner. If your child is struggling with something like going to bed at night, then you could read them something which may really teaches him a thing or two by looking at how others handle the situation. Start with a book that has a lot of texture and bright colors with different animals and shapes involved. This is the time when vocabulary is coming into their lives and a suitable book will help them to improve on this. Not only is this going to give them excellent brain power, but is also something that enables you to bond and once you hear them say, "Mommy, read me a story", then you know you have got somewhere. Make sure your reading time that you have planned during the day is not just to enable them to go to sleep and that it is going to last for two minutes. It is important to have a proper go of this everyday if you want to get anywhere. It is fine to have one read before bed time, but make sure that your child is not half asleep. When you are reading to him, make sure he is comfortable and relaxed. In fact, reading will make your kids feel more at ease. Invite them to join in and participate as you show them new things. Ask them to point various things out as you go along and encourage him with praise. Get him to turn the page. Only you know your toddler, so only you can say how fast or slow to read. Give your child a choice of what he wants you to read. 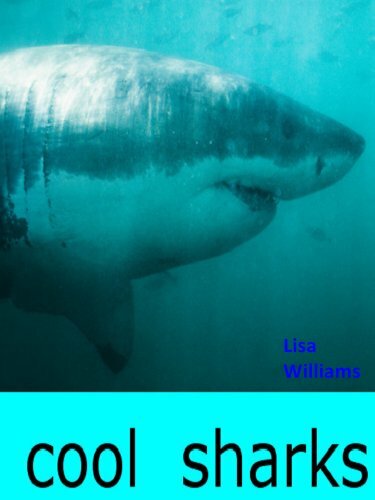 You can also use your child's name in place of the main character and this will definitely bring on a smile. Here is a recent list of books that moms around the globe have been on the hunt around for. Dr Seuss books for toddlers have always been a favorite and because they were yours, they still may not be the first choice for your son or daughter. Then again, you may have tossed a book aside back in the day which your toddler absolutely loves so we can't always go by our own experience. It is more of a trial and error kind of thing. The main thing is to have fun - the chance doesn't come around too often! Brown Bear, Brown Bear, What do you see? 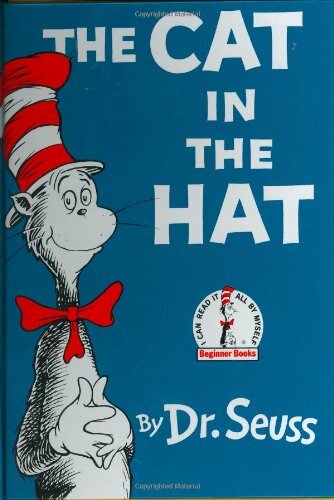 - Bill Martin Jr.
We all know how popular and convenient the Kindle is, but when your child is just learning basic words, let them get the feel for the pages - at least a couple of good books, like the Cat in the Hat. Don’t forget about animal picture books. These sometimes suit older kids, but you can find basic books on Kindle and this is a great way of saving money because they are really not expensive. Books with lots of pictures, with more advanced text will be more suitable for older kids who are perhaps in the middle grade. However, toddlers will still love to have a look at the pictures. Middle graders love learning about animals, especially wildlife and the bigger fish in the sea. 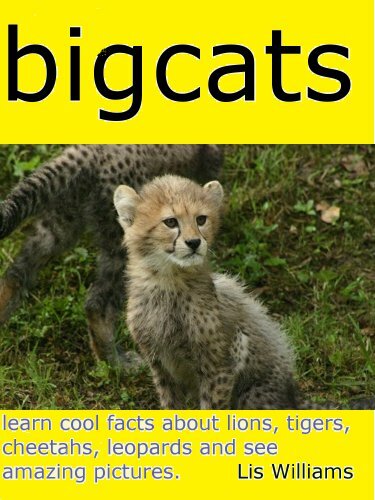 Kids love books about animals, in particular animals of the wild. Find out what your child enjoys the most, because this will encourage him or her to read more. When you child is old enough to read by himself or herself, then the kindle is the best tool, because kids love playing around with gadgets like this, and this will encourage them to read more.